Magic Launcher Tool for Minecraft 1.8.9/1.7.10. Magic Launcher is indeed a magical tool which allows you to load your Minecraft mods and texture packs without changing or editing Minecraft.jar. 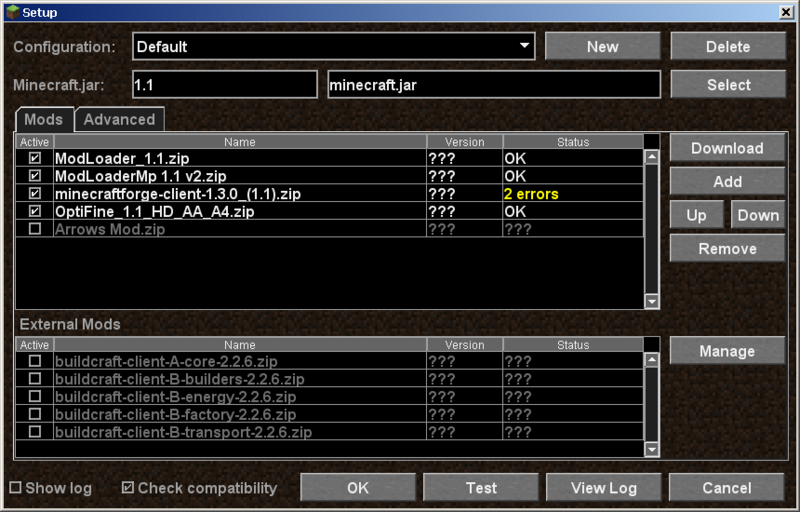 There are other tools which requires to edit Minecraft.jar which eventually turns into the corruption of the game or some other malicious errors. By using this tool you will be protected by these things. Also, you’ll be able to customize many in-game details, settings by it. Description: A 3rd party launcher for configuring Minecraft start-up options. We hope you will definitely enjoy playing Minecraft with Magic Launcher tool. So have fun and keep coming here to check the latest updates. If you are having some difficulties downloading this mod just let us know via comment section..